We've all heard how terrible products containing sulfates are for our curls. While sulfates make the suds that we're used to, that's actually a sign of moisture being stripped away. First of all, sulfates lead to dryness, frizz, and as a result, breakage. In an effort to keep curls hydrated, avoid shampoos with sulfates. Here are great sulfate free shampoos for soft curls. Give these fabulous shampoos a try and let us know what you think. This product is a tried and true cult favorite of curly girls everywhere. This shampoo is low lather, and has a fresh but not overpowering lemon scent. It moisturizes curls with glycerin, lanolin, and castor oil. However, you won't find any sulfates listed. As a result, it gets curls cleaned without any mineral oils, or silicones as well. While advertised as a shampoo for straight curls, this product works great on frizzy strands. The coconut oil and keratin proteins will coat dry, damaged strands to infuse them with moisture. Above all, curls will be strengthened from the inside out. 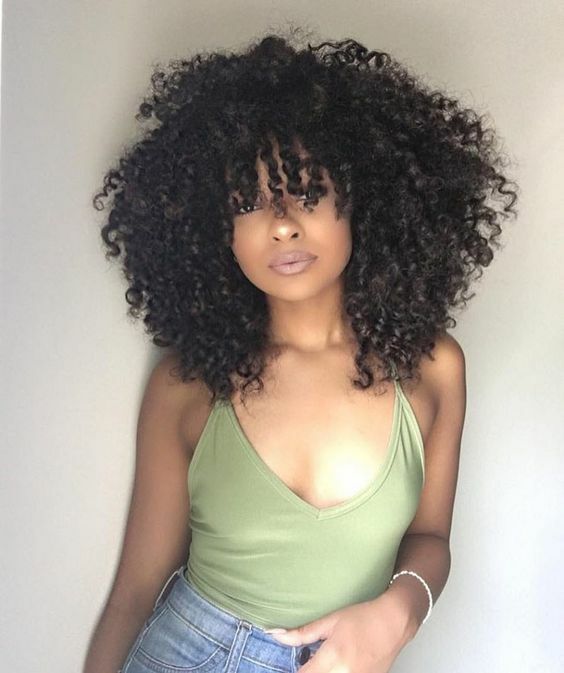 Coco butter, avocado oil, and aloe vera will keep curls well hydrated. Sometimes wild curls need to be tamed. This cleanser is very gentle, and also has a light, refreshing scent. It has a gentle, creamy formula which removes dirt and oil without stripping curls. Curls will feel soft, and manageable. This gentle cleansing shampoo is gentle enough for even the most distressed of curls. It has a soothing blend of aloe vera, olive, and avocado oils which therefore will leave curls hydrated and shiny. For curls that are seriously dry or damaged, the wheat amino acids will penetrate into curls, and will help repair damage to strands.